I thought the “Mexicans” most Americans see about are actually, genetically, mostly indigenous, for instance like American Indians. However, there are is a Minority of white European Mexicans…ancestors who were from Spain. So, the large majority of Mexicans are not the same race as the minority white Mexicans or most Americans who are largely white Europeans. Does that sound right to you? Thank you for hosting this site. ANSWER: Actually no. Most Mexicans are intermixed with European Spanish. I went to Cancun and hired a guide to drive me out into the Yucatan to visit the beautiful Mayan ruins. We drove to the largest and most important Chichen Itza. My guide was of Mayan heritage. Because that region did not contain gold, the Spanish did not really invade that part. He had an arranged marriage by his parents because he said Mayans can only marry Mayans. So that idea that most are of the Red race of Indian descent is limited to really the Yukatan and also in Peru. The majority of Mexicans have long intermarried for generations. When you see a real Mayan, they are noticeable. 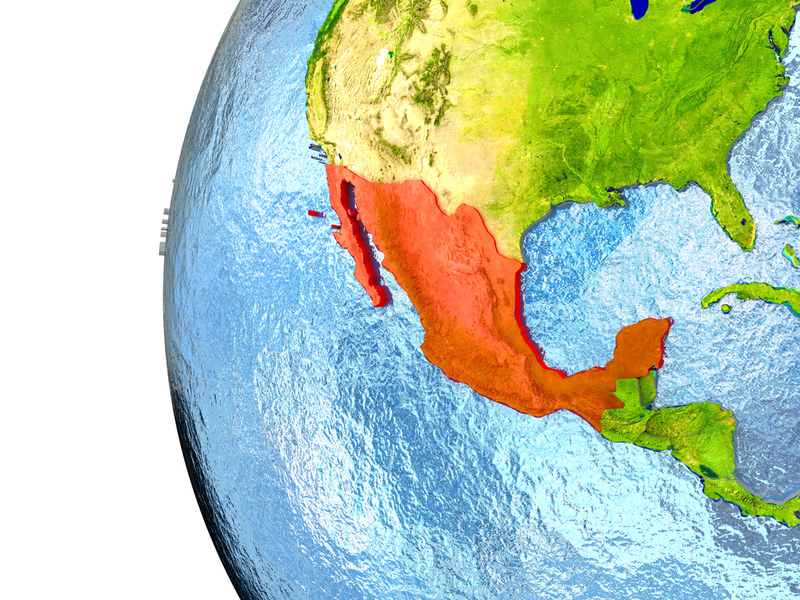 The rest of Mexico is intermixed as is the United States. Only about 21.5% of Mexico’s population claim to be indigenous Mexicans and of that number, there are many different ethnic groups. They are generally not the people migrating to the USA.